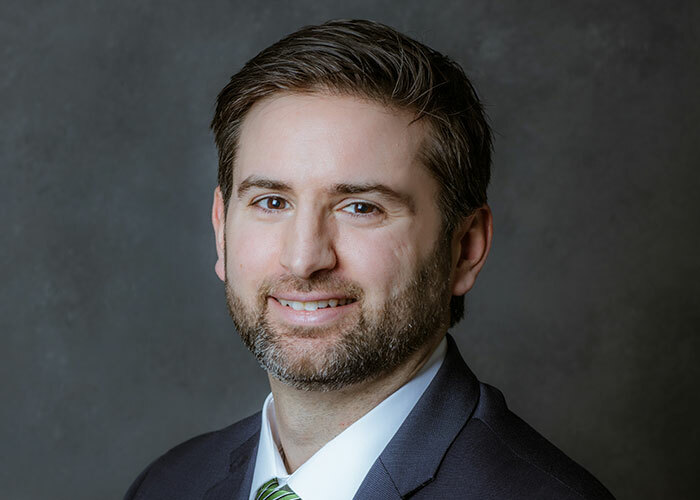 Prior to joining Granite Financial Partners, Matt served as Director of the retirement plan advisory practice at MFA Asset Management in Tewksbury, helping corporate and non-profit clients with their retirement plans. Previous experience includes working on ERISA law matters within the legal department of a large investment management firm based in Boston and helping a private equity firm develop and implement their compliance program. Matt holds his Juris Doctor from Suffolk University Law School and a Bachelor of Arts in Politics from Saint Anselm College. He is also a Chartered Financial Analyst® charterholder, a credential that demonstrates rigorous knowledge of investments and a commitment to the highest ethical standards of conduct.